If you are a regular reader of my blog, or you know me personally, you know that I recently lost my job. It’s a mixed blessing for sure. On the one hand, I now have time to finish my dissertation, to really focus on it, to get the writing done for myself. But, as I’m sure you can imagine, lack of income is stressful– but I’m managing. As part of my job search, I have run across many freelance opportunities. The problem with most of these is that companies (usually small business owners) think that means that they can offer the same wage (or less) that they would offer a person who is on payroll– completely oblivious to the fact that as a freelance worker, that wage needs to cover the expenses of the business of working freelance. Let me back up here. Last month I responded to a job, a posting on a student job board at the University of New Mexico. Someone was looking for a blogger. The pay was nowhere near what I wanted to earn, but I sent in a resume anyway. Immediately I got a reply from Jann–she was super excited about my skill set, and since she had posted that job listing a few months earlier, her needs had changed significantly. She didn’t need just a blogger, she needed someone to write technical articles for her website, edit white papers, and possibly help with search engine optimization. We arranged for a time to talk on the phone so I could get more details about her needs. What I didn’t tell her was that “California rates” would have been twice that. “What would you do for half that?” she asked. 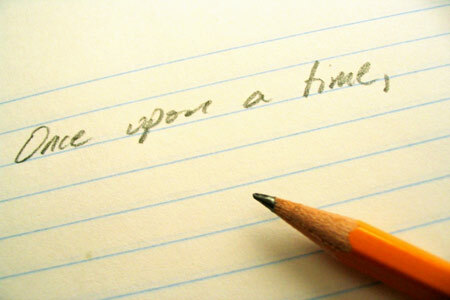 out of line for a skilled freelance writer– even in Albuquerque. and I’d hate to start working with you harboring resentment. happy to schedule a time. Otherwise I wish you well, your company and your products sound really interesting– you’re doing important work. I can’t tell you what tremendous relief I felt after hitting the send button. And since that time I’ve done a bit of research…. I will be responsible for paying federal Self Employment tax. This is 15% right off the top. 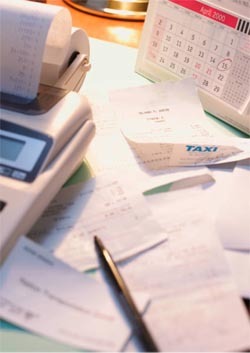 This tax replaces the Social Security and Medicare withholding that an employer usually handles via payroll. And since I will be the employee and the employer in a freelance situation, I pay contributions for both. I get no 2 weeks paid vacation, no sick days, no PTO. Any time off I take, I don’t get paid for. Hours I spend marketing myself, invoicing clients, preparing proposals, preparing quarterly taxes… I don’t get paid for. Time spent running to the post office, or the store for office supplies…. I don’t get paid for. 1. I assume 30 billable hours per week, which is really wishful thinking, especially at the onset of working freelance. 2. Some of the “taxable income” can be offset by allowable deductions for home office (including a percentage of utilities, mortgage or rent), supplies, equipment purchases, health insurance… this is where it comes in handy to have an accountant who can ensure you are in compliance. 3. Income Tax Due. This is a big one, you need to plan for this because you’ll have to pay estimated quarterly taxes… you’ll need the cash to do so. 4. I did not even figure the expense of doing business in New Mexico. I have heard there is something called Gross Receipts Tax, a tax on all items billed to a customer. There may be business registration fees or licensing fees that need to be paid– I’m still researching. 5. I have some mad Excel skillz, but HTML… not so much, so this chart does not look so pretty. 6. Most importantly… $20 per hour is NOT $20 per hour in your pocket. And keep in mind MINIMUM wage is $7.25 per hour. So maybe I’ll be turning down jobs, and I’m okay with that. Really, if I don’t value myself who will? All week I’ve been sluggish and weepy. You see, today, April 15th, is the fifth anniversary of my father’s death. 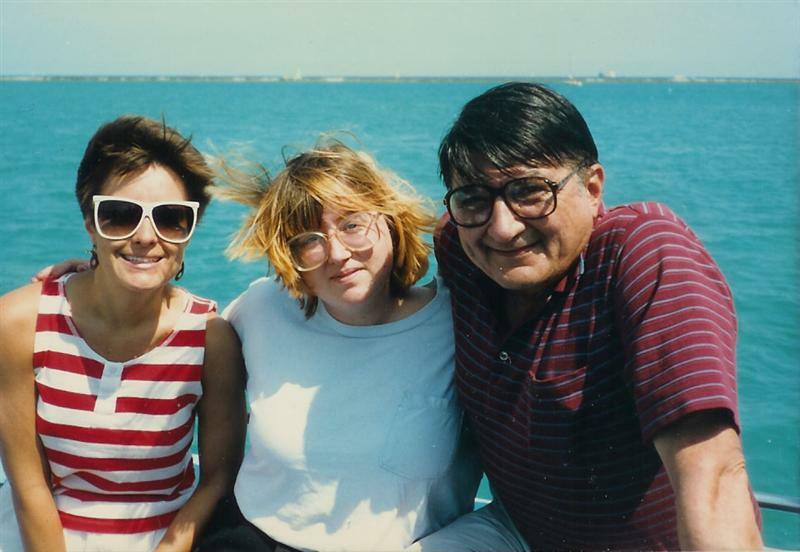 It’s especially ironic that he died on April 15ht because he left us ten years of unpaid taxes–unpaid and unfiled, and unopened notices from the IRS… That’s my Dad on the right, me in the center rockin’ those 80s glasses, my sister on the left, behind us the waters of Lake Michigan. I didn’t have a great relationship with my Dad, but it wasn’t bad either. He was a good man that had a lot of problems, some of which I’m sure would not have been so damaging had my mother not died. But that may be a fantasy, I don’t know. What I do know is that he was smart and had a sharp wit (he could be a pretty funny guy). What I do know is that he loved me, and I understood him– and still fear becoming like him… As I look around my house now I see piles of I-don’t -know-what on my dining room table, papers strewn across my office floor and clean clothes stacked on the floor in my bedroom. I wonder if this is how it began with my Dad. 1. I filed my taxes yesterday. Here’s where the good news comes in– I’m getting a refund, whew. 2. My family room has places where friends can sit, and it is not so messy that I would be mortified if someone dropped by. I would even let someone in the door (and the line of bags of recycling that was in the entryway last week is now gone– recycled!). 3. My mail– even junk mail– is opened and dealt with within a week of receiving it (usually on Saturdays). 4. I vacuum and dust. Not as regularly as I would like, but it does happen. 5. I know when all the food in my freezer went in. 6. If need be, I could get my place clean in about two hours. (I may not be able to find everything afterwards, but it would look pretty). 7. I feel like there should be a seventh thing, but I can’t think of one now.